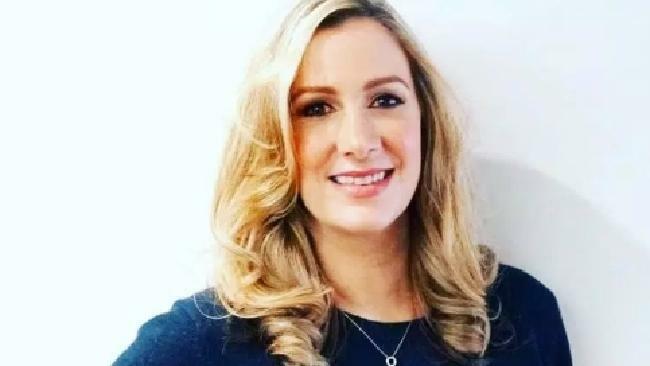 BBC newsreader Rachael Bland, 40, has revealed she has just "days to live" after doctors dealt the crushing blow her breast cancer is incurable. Writing on Twitter, the 5 Live broadcaster said: "In the words of the legendary Frank S - I'm afraid the time has come my friends," The Sun reports. "And suddenly. I'm told I've only got days. It's very surreal. "Thank you so much for all the support I've received." 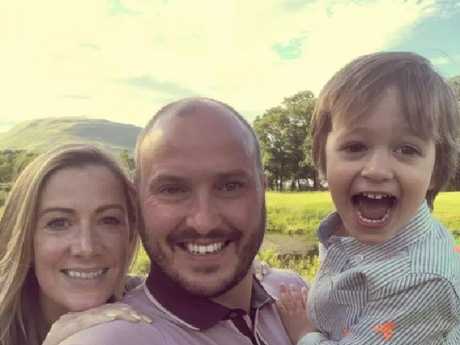 The 40-year-old mother has been documenting her fight against cancer in a podcast called You, Me And The Big C, which she co-hosts with The Sun's Deborah James, 36, and Lauren Mahon, 32. Signing off her final post with an "Au revoir", followed by two kisses, Rachael said Deborah and Lauren would continue their inspirational podcast. 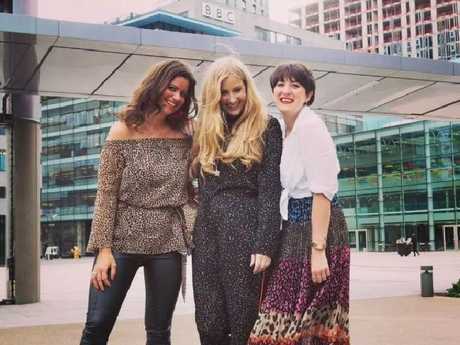 The second series of You, Me And The Big C launched just weeks ago, with the trio sharing their brutally honest view of what life with cancer is really like. 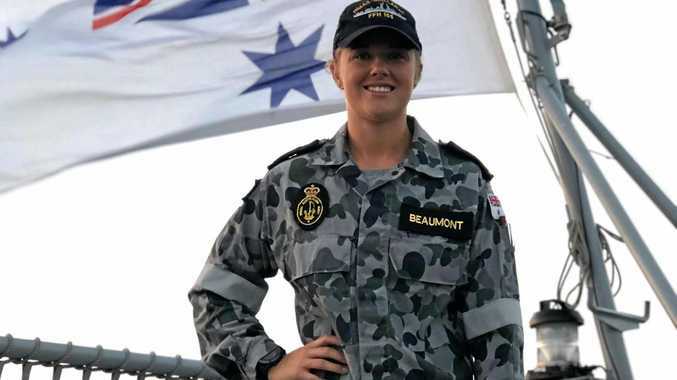 Rachael revealed she was in a "race against time" in July, having been diagnosed with breast cancer in November 2016. But, in May this year, she was told her cancer was incurable and her only hopes rested with a clinical trial, to buy her more time with husband Steve and their son, Freddie, three. Two months later a scan showed her cancer had spread, leaving doctors with few options. The devoted mum has spent the last few months writing a memoir for Freddie, giving her the chance to say all those things she might miss out on saying as he grows up. 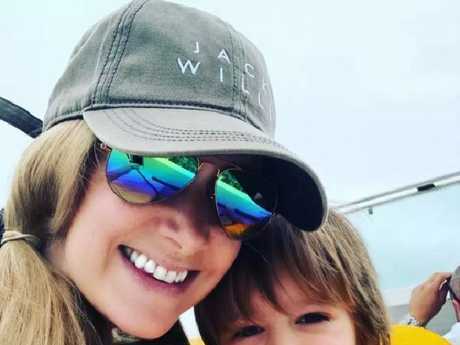 Writing in her blog previously, the presenter told how she was with her two-year-old son Freddie and his friends at an ice cream farm when she was told the cancer was terminal. She said: "My heart raced as I answered it, knowing a phone call did not bode well. "Then came the words 'I am so sorry, it's bad news. The biopsies have come back showing the same cancer is back and is in the skin'. "I watched my little Freddie innocently playing away in a tyre in the barn and my heart broke for him. "I scooped him up and dashed home and then had to break (her husband) Steve's heart with the news that my cancer was now metastatic and therefore incurable." The Sun's Deborah James, who has stage 4 bowel cancer, shared her heartbreak. She said: "Right now, I have few words. "Rachael, I love you and I'm so proud to call you my friend." And harnessing the spirit of her friend, Deborah made a plea to fans of You, Me And The Big C.
She said: "Right now, all I ask is that you go and do something that makes you feel alive. "That reminds you how lucky you are just to wake up and breathe. "Cancer can go f*** itself."